UPrep, the test prep division of OnCourse Vantage offers a strategy based approach to SAT and ACT along with creative teaching styles and faculty from colleges like Brown, UPenn, LSE, and NYU Stern. Using a unique blend of group style and one-on-one teaching, the curriculum has been developed to cover the strategic and academic aspects of the SAT/ACT. 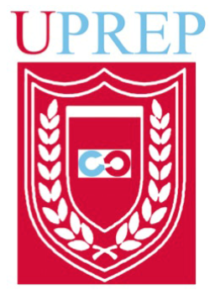 UPrep strives to deliver the test content in an interactive and intelligible format to ensure that students are equipped with adequate strategies and a clear understanding of the test. Additionally, through full-length practice tests in asimulated testing environment, we hope to get students acclimatized to performing successfully on the actual test day.